support the game on greenlight. Inspired by simulation,crafting and management games. 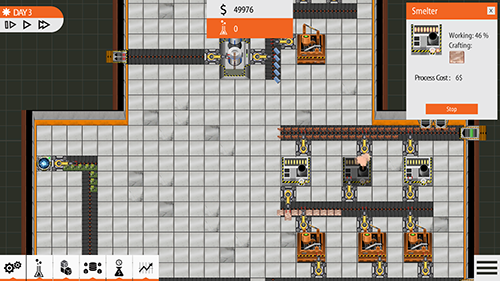 Several challenging objectives,choose your favourite objective "Profit target,Prduction volume target,Unlock specific product within time limit.....and more"
To promote Factory Engineer and grow its popularity (top games), use the embed code provided on your homepage, blog, forums and elsewhere you desire. Or try our widget. 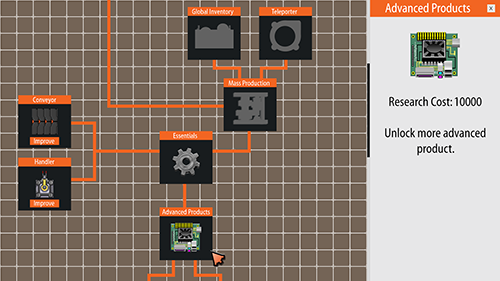 WreckBox is a free sandbox game, which gives you ability to construct incredible things and put your engineering ideas into practice. Tellus is a game that challenges players to improve the global quality of life through the development of a sustainable global society.